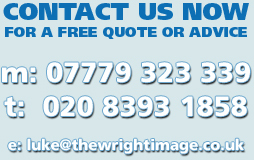 The Wright Image is one of the most renowned decorating companies in Surrey and London. Based in Epsom we offer our clients with a wide array of painting and decorating services. We have a great reputation for our high quality work and affordable rates. Our experienced and skilled team can provide you with our unique house decorating solutions that are a perfect blend of classic and contemporary styles. We offer interior decorating and exterior decorating services for both domestic and commercial work. So, whether you are revamping one room or going for a complete home makeover, our project management team will ensure that all your decoration work is completed in a timely manner. We begin our task by offering free estimates to our clients. As soon as the client decides to opt for our services, our painters and decorators carry out their work with utmost professionalism and courtesy. They treat your property with respect and revamp it tastefully suiting your style and budget. Our team can also provide materials if you so desire. Our experts offer you a complete breakdown of the costs so that you could get a fair idea of the costs And, we also make sure that all your refurbishment work is carried out in a smooth manner. In addition to repairs, refurbishments and decorating business, we also offer paper hanging and minor building services to our customers. Our team are always friendly and polite and we make every effort to make the job of painting and decorating hassle free and affordable. If you’re looking to revamp your homes and properties and make them more stylish and attractive, just give us a call and our team will be there to offer help in every possible way. 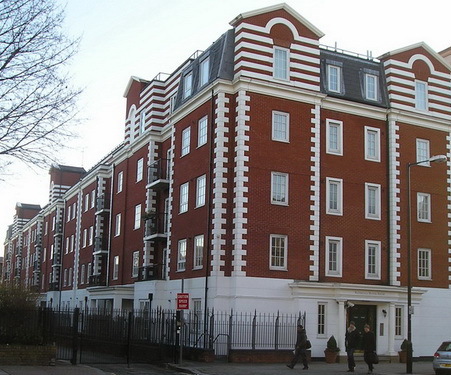 We would love to hear from you so send us an email or call us on either 0208 393 1858 or 07779 323 339.